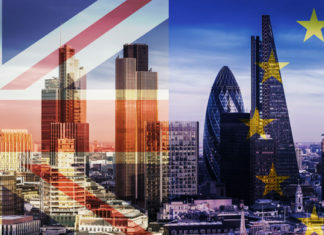 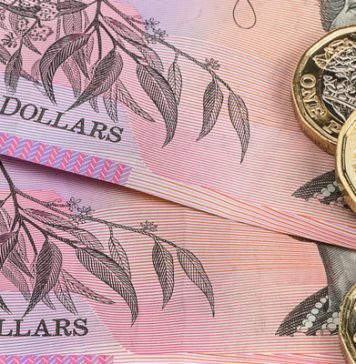 GBPAUD lower on Brexit uncertainties! 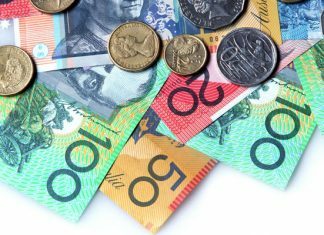 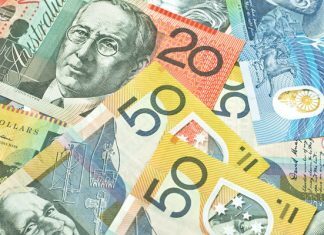 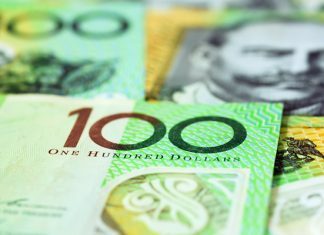 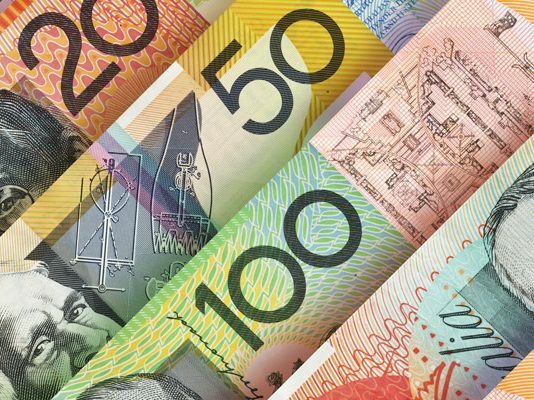 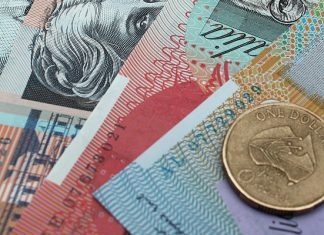 Pound to Australian dollar Forecast – Will GBPAUD rise or fall on the Brexit? 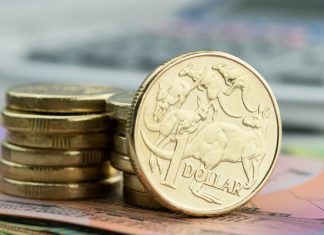 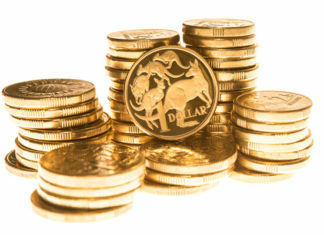 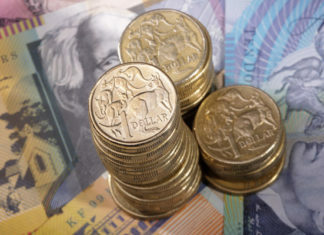 GBPAUD Forecast; Will GBPAUD levels spike above 1.80? 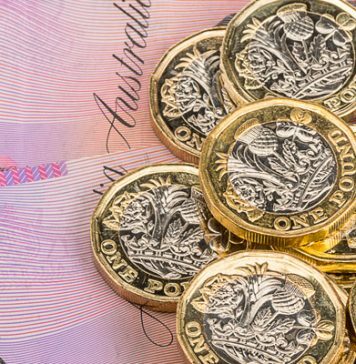 Improvements for the Pound but are They Sustainable Under Current Market Conditions?